The second architect to work on campus was Alexander Jackson Davis, who remodeled and enlarged Old East and Old West and designed Smith Hall (now Playmakers Theatre). Davis was a prominent and influential antebellum architect who popularized building styles from the classical, medieval, and Renaissance periods, sometimes mixing them in a single structure. 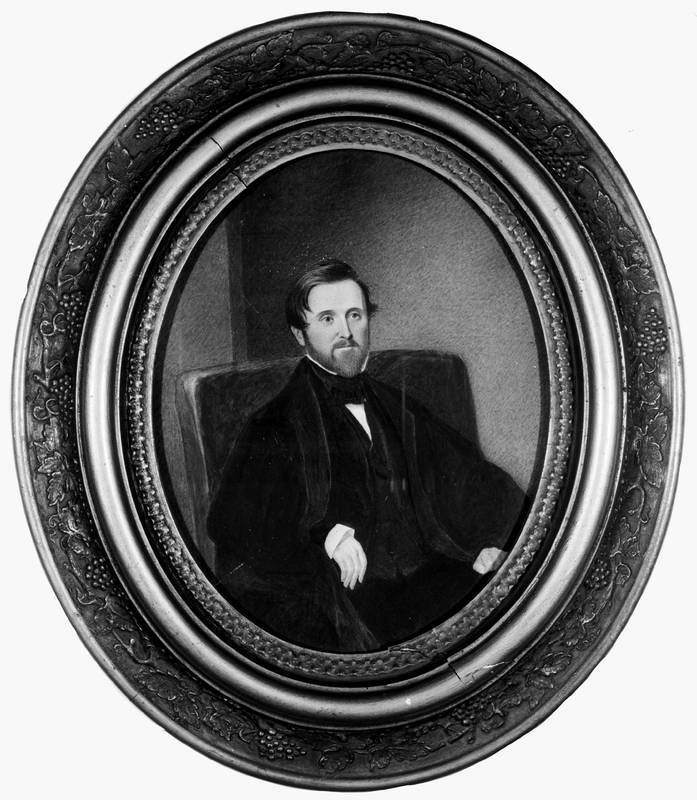 Brought to Chapel Hill by Robert Donaldson, a New York alumnus active in the arts, Davis first visited the campus in 1844. Davis also played a major role in building the state capitol in Raleigh and designed Blandwood Mansion in Greensboro.